Immigration law is a very hot subject these days because of the executive order recently signed by President Trump. 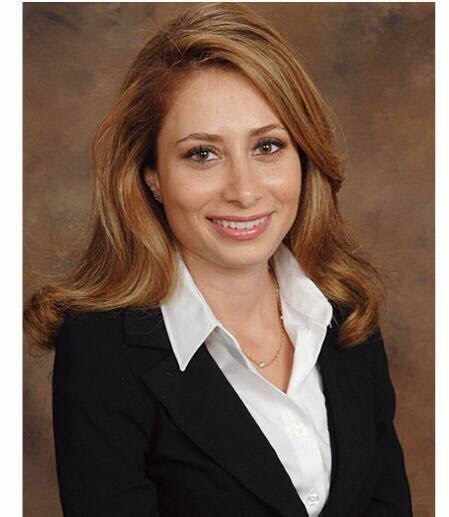 So, we sat down with one of the most successful immigration attorneys in the Los Angeles area, Rozalin Benlevi Kashani , from Elite Immigration Law and asked her opinion about the affects President Trump’s presidency will have on O-1 visa and EB-1 green cards. Ms. Kashani specializes in O-1 visas and EB-1 green cards and has helped hundreds of actors, musicians, directors, producers, editors, dancers, models, singers and many more to successfully obtain their O-1 visas and EB-1 green cards. Therefore, we find her to be the right person to have a chat with regarding the future of O-1 visas and EB-1 green cards. Ms. Kashani is an Iranian-American who came to the US when she was a teenager and became a US citizen. She said a lot of her Iranian clients have been significantly affected by the recent executive order and they are not able to visit their relatives in Iran or have their relatives come to the US to visit them. According to Ms.Kashani, President Trump has not specifically expressed an intention to modify the laws governing O-1 visas and EB-1 green cards YET. However, what we do know for sure is that President Trump has an “America First” Agenda and his goal is to compel American based companies to hire American citizens and making it harder for them to hire people from other countries. This might limit the numbers of production companies that are interested to work with foreign talent and will further reduce the number of jobs available to foreign talent. President Trump has previously expressed an intention to make the H-1B visa more difficult, so a new executive order regarding H-1B visa is to be very expected within the next few months. Also, it wouldn’t be too unlikely if this new executive order also covers other working visas including L-1, E-2, B-1 and even OPT programs. Ms. Kashani is hoping that President Trump’s future executive orders (if any) will not affect people in the entertainment industry as much and will allow foreign talent to continue working and realizing their dreams in the US as well. “Diversity is what makes Hollywood and the US entertainment industry very unique and successful, and I hope this never changes”. Ms. Kashani’s advice to people in the entertainment industry is to apply for a working visa as soon as possible if they have serious intentions of coming to the US. Immigration laws are expected to get a lot more stricter in the upcoming months. Ms. Kashani works diligently to accelerate the seemingly slow process of the immigration procedures so that her clients can maintain control of their lives and begin working as soon as possible in the US. Give Rozalin Kashani a call or send her an email if you have any questions. She offers free consultations and will be happy to help you with your immigration matters.